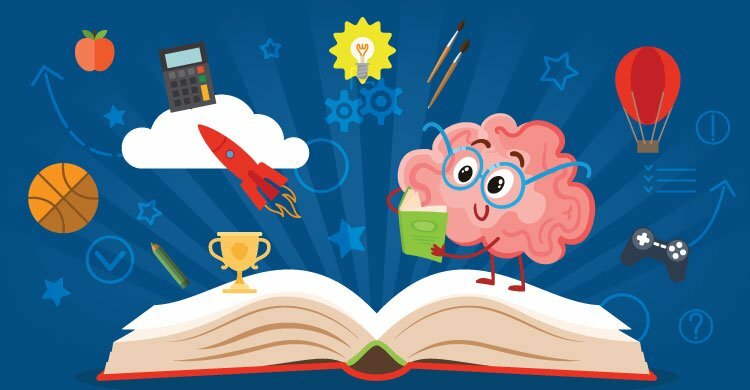 This blog post is based on the book 200+ Proven Strategies for Teaching Reading. Whether we teach six- or sixteen-year-olds, we need to awaken the students’ brains to make meaning out of text and boost comprehension. What do good readers do? Our brains are actively predicting, visualizing, contextualizing, questioning, critiquing, summarizing, synthesizing, and applying how to use this information as we are reading. Never miss a post! Each time we add fresh content, you’ll receive a notification through email. Check out the featured blog! What’s a PLC Meeting, Anyway? 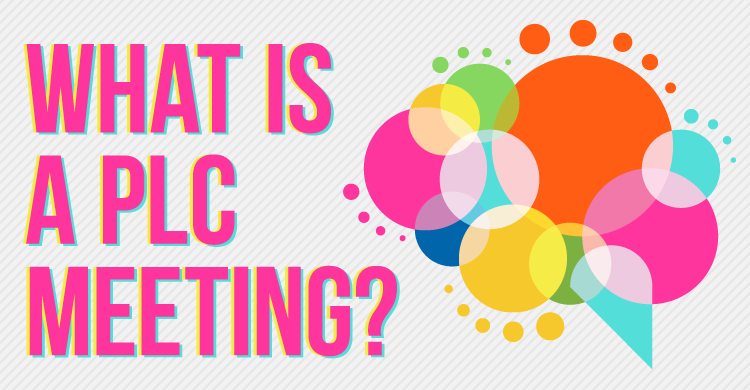 PLC is not a meeting. It’s a way of being!